Another beer from my hoard that needed to be drunk sooner or later, Sam Adams' Strawberry Lager, which is from their Longshot American Homebrew series where they have an annual contest for homebrewers across the USA to show off their beers and if it's the best, it will be featured as an actual Sam Adams product! I wish something like that would happen here. Today's beer is Strawberry Lager, part of the 2012 Longshot series, was released last year along with a Magnificent Seven hopped ale and a Beer Flower Wheat Ale. Appearance: Strawberry Lager pours a rich golden amber lager, a bit of sediment, yet somewhat clear. Decent amount of off-white head, a bit darker hue than your standard American lager, which is always a good thing. Aroma: Smells like strawberry jam, very fruity aromatic and sweet. Some bready notes that remind me of freshly made donuts, mmmm! No noticeable hoppiness, and not overly malty. Taste: Quite a sweet summer time sort of lager, lots of sweet notes of strawberry, the maltiness is a bit sweet and grassy, which compliments the strawberry flavours. A bit of a of a back-bite of a bitterness similar to a North American pilsner, barleyish. Not bad. Overall Thoughts: With Budweiser pushing out as much fruity urine as possible, fruity beers are getting a bad rap from beer geeks now days. 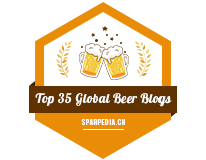 Some fruity beers work, some don't - Budweiser should just give up. 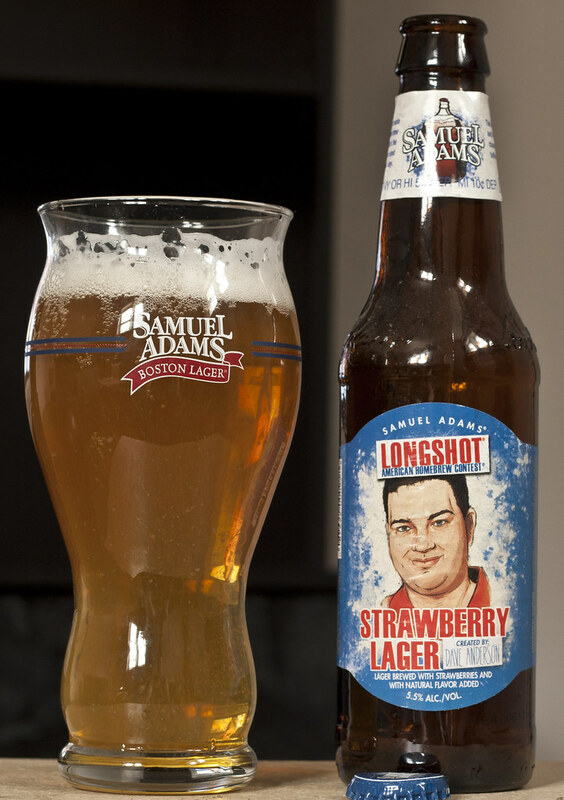 That said, I'm not a lager fan but the Strawberry Lager from Sam Adams' Longshot contest is very easy to drink. 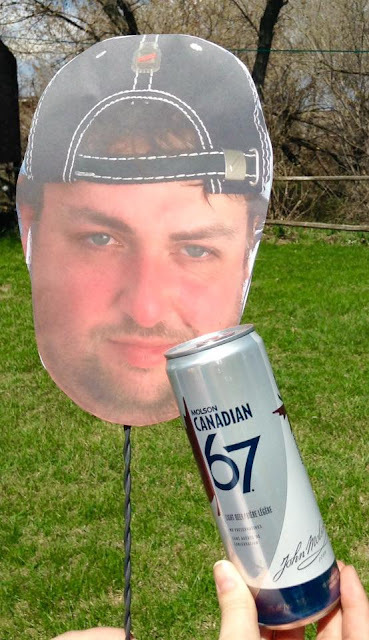 A nice summertime lager that sometimes you just need to quench your thirst. It doesn't have a "fake" strawberry-like chemical like lots of fruity beers out there, but this is a nice and lighter alternative to a Belgian fruit beer (ie Kriek).